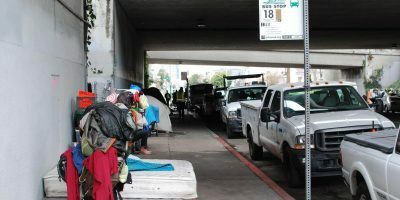 Salesforce CEO Marc Benioff has announced a $6.1 million donation from him and his wife Lynne to help fund the first five years of a 20-year lease of a single-occupancy hotel in the Tenderloin. The newly renovated Bristol Hotel at 56 Mason St. will provide 58 units of housing with private bath for formerly homeless people — units that could have gone to a private firm and sold at market-rate. Benioff, joined by Mayor London Breed, and Randy Shaw with The Tenderloin Housing Clinic, announced the donation and the newly renovated hotel at a press conference at the hotel on Wednesday morning. newly renovated Bristol Hotel will open for homeless people in San Francisco, Calif., on Thursday, November 29, 2018. Shaw’s clinic will operate the new SRO hotel and be the recipient of the funds. 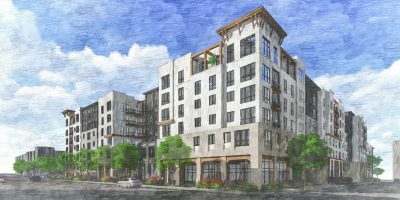 The clinic plans to use the units as “step housing,” which helps provide residents an exit from supportive permanent housing and live independently. Rooms at the Bristol Hotel will range from $500 to $650 a month depending on the size of the room. 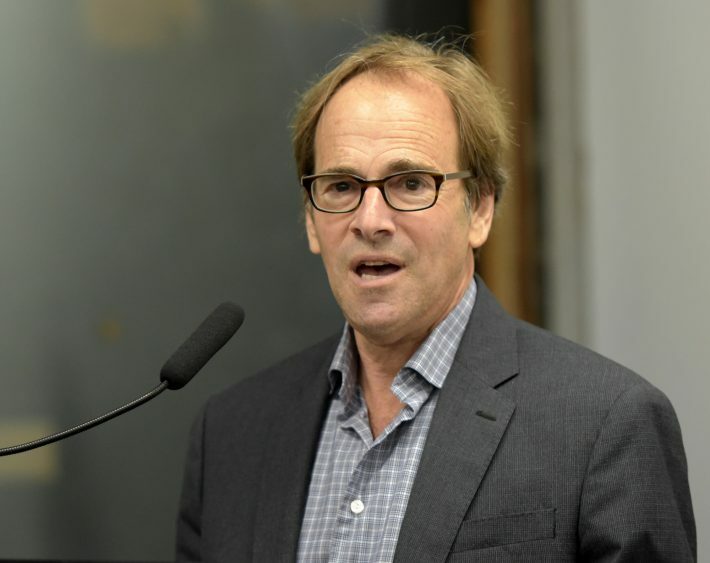 The tech billionaire has been a staunch supporter of donating his company’s money and his own money in helping the homeless and supporting city services that provide for the homeless. In the November election, Benioff donated $1 million to support Proposition C which will raise taxes for The City’s biggest companies. While companies like Salesforce and Twitter will pay more taxes next year, Benioff said Prop. C. does not replace private donations but complements them. Benioff sent out a challenge to all CEOs of big companies in The City to join Salesforce in ending homelessness. While voters passed Prop. 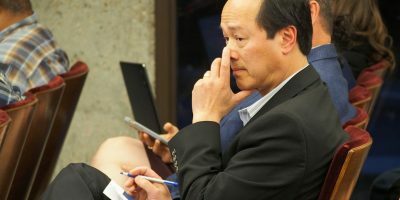 C by 61 percent, the measure may face legal hurdles but Breed said she is working with The City Attorney’s Office to free up the money. 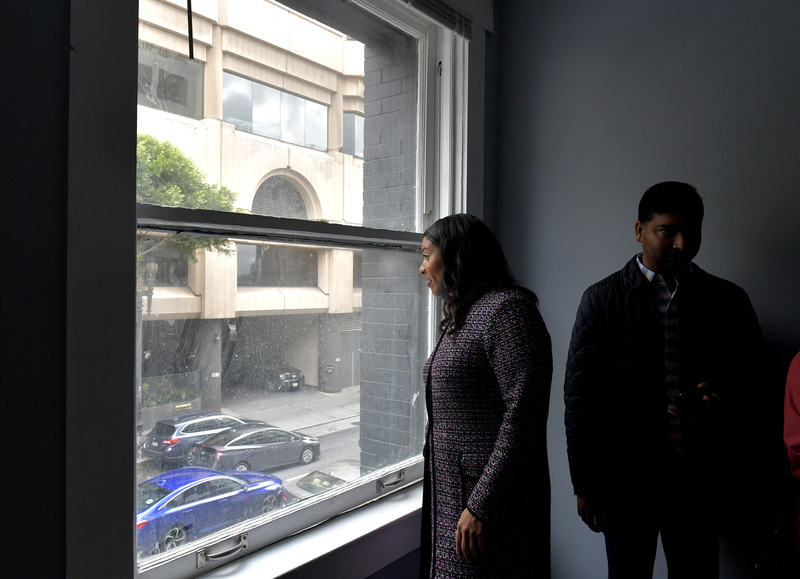 San Francisco Mayor London Breed, left, tours the newly renovated homeless rooms at the Bristol Hotel in San Francisco, Calif., on Thursday, November 29, 2018.